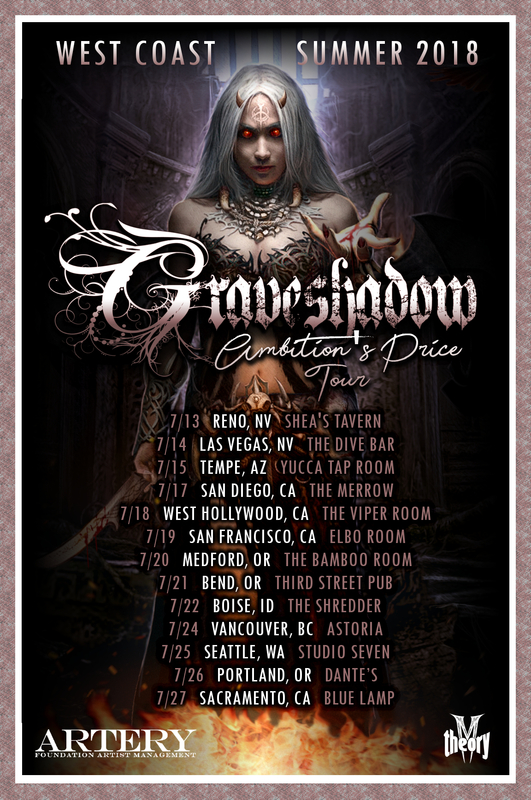 On the heels of their recent West Coast tour dates with Sirenia and Threat Signal and the successful launch of their acclaimed sophomore album Ambition’s Price, the California-based symphonic metal quintet GRAVESHADOW has announced their inaugural headlining tour. 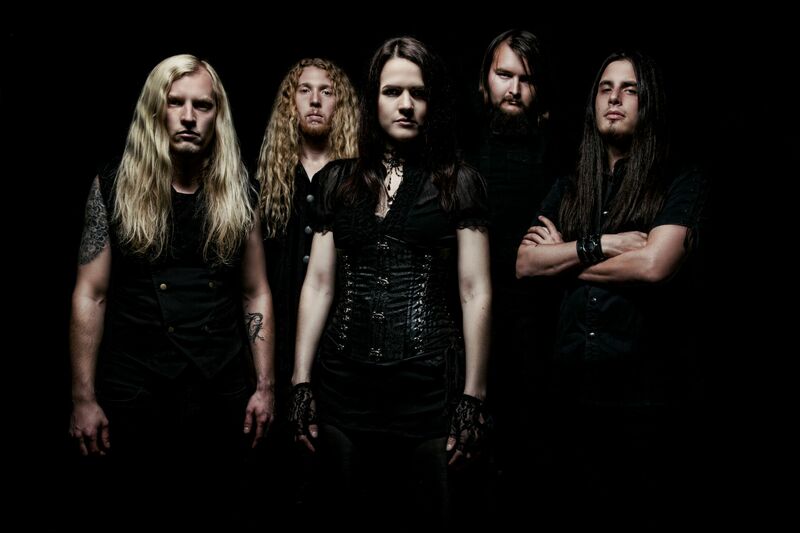 The two-week summer trek will kick off in Reno, Nevada on July 13 and wrap up in the group’s hometown of Sacramento on July 27. The full itinerary is listed below.